Savour sweet treats inspired by France this Easter. Atelier by Sofitel is introducing an Easter special menu over the long weekend. 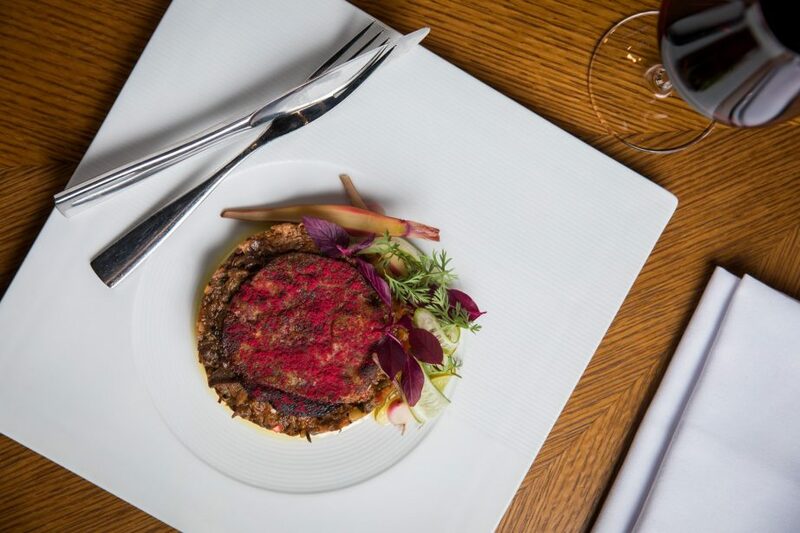 Choose between the 16 hour slow braised Junee Lamb shoulder made with a French inspired ratatouille and dehydrated beetroot, or a rabbit and pork wellington with rich truffle jus. No Easter meal would be complete without dessert. Our pastry team has concocted a special chocolate dish, inspired by the iconic ANZAC lamington. The Cuckoo’s Nest hides a lamington, raspberry sorbet underneath a Weiss chocolate egg. The surprise is revealed by a hot chocolate sauce poured on top to reveal the sweet Easter reward (GF, NF). Join us at Atelier by Sofitel for a gourmet Easter experience.